At Southern Style Lawncare and Maintenance, our tree service in Rockwall, TX is committed to two things: keeping trees healthy and keeping customers satisfied! 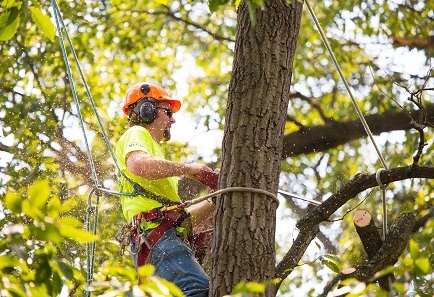 All of our tree services are designed with those two goals in mind. 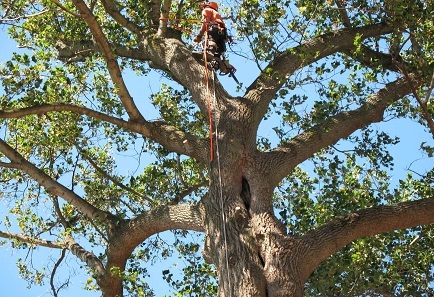 As a result, we’re the leading tree service company in the Rockwall, TX! 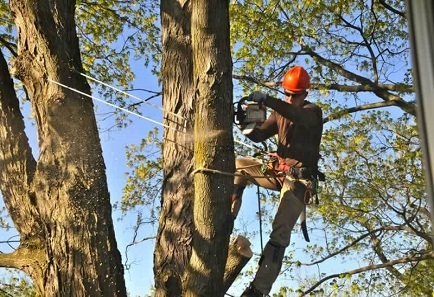 Tree trimming and removal is the backbone for all vegetation management and that’s why we maintain a professional and highly equipped fleet to handle any situation we may encounter. Southern Style Lawncare & Maintenance has many specialized pieces of equipment to handle any job on your residence. Southern Style Lawncare & Maintenance has been providing residential and commercial businesses with tree service in Rockwall, TX and all surrounding areas. 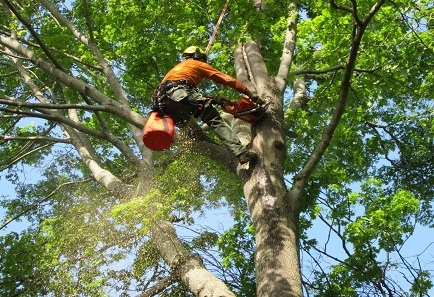 Our company provides a wide range of tree services to help meet the tree care needs of our customers. 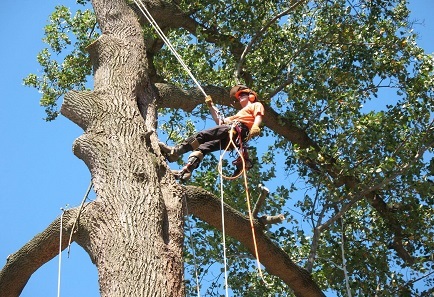 We’re experienced in all phases of the tree care industry enabling us to advise you on how to care for your trees. We are also licensed and insured with professionals that have been in the industry for years! So whether your job is big or small, residential or commercial, simple or complex, count on us to complete the job on time, within budget and to your complete satisfaction! You won’t find a better tree service in Rockwall, TX rather than us! Our competitive pricing and fantastic service can’t be beaten! 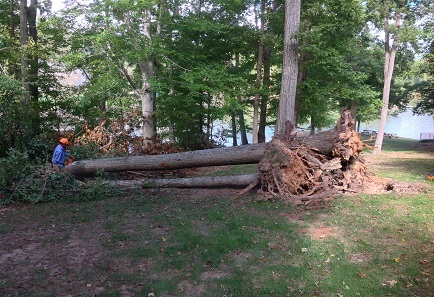 Whether you need to have a tree removed or just need a simple tree trim, you know who to call!